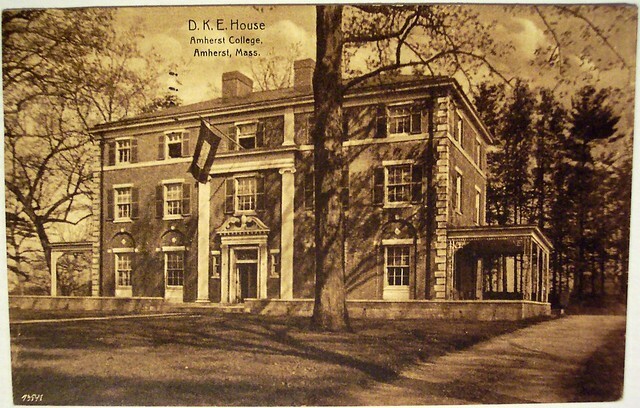 Amherst College is a private liberal arts college located in Amherst, Massachusetts, United States. Amherst is an exclusively undergraduate four-year institution and enrolled 1,817 students in the fall of 2012. Students choose courses from 38 major programs in an unusually open curriculum. Amherst is ranked as the second best liberal arts college in the country by U.S. News & World Report, and ranked tenth out of all U.S. colleges and universities by Forbes. Professor Willing to Reach Out The major advantage of Amherst College is that the population is so small; this leaves more than enough resources for students to get extra help from professors and other tutoring services. 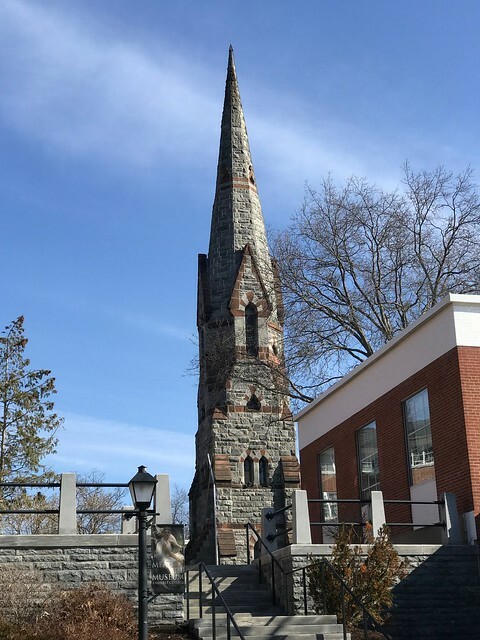 the liberal arts college scene, Amherst College is an intimate and academically demanding school in western Massachusetts, where its 1,800 students from all across the country come to collaborate on “the highest of academic problems. Go to the usage examples of Amherst College to see it in context!